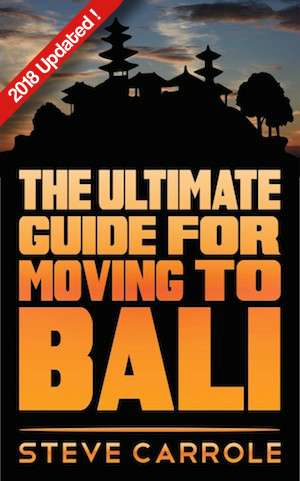 After deciding what your reason is for making the transition to Bali is, you need to think long and hard whether moving there is really the right decision for you. This section is in no way trying to convince anyone to not make the move, but it is a pretty big situation and one that needs to be taken seriously. 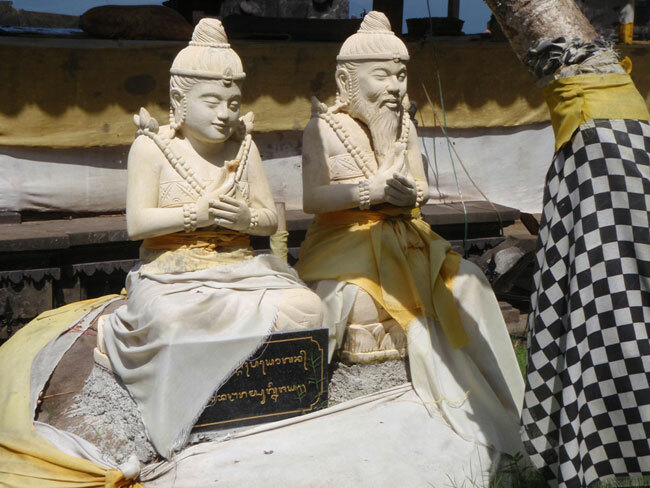 Most people that have been to Bali before on holiday are filled with beautiful memories of sitting around the pool sipping drinks, finding great bargains while shopping and living a carefree couple of weeks. While all of those things are still more than possible for the expat lifestyle, things will tend to unfold a little bit differently for the long term resident here. Many people fall in love with Bali during their initial visits, which could be referred to as a sort of honeymoon period.